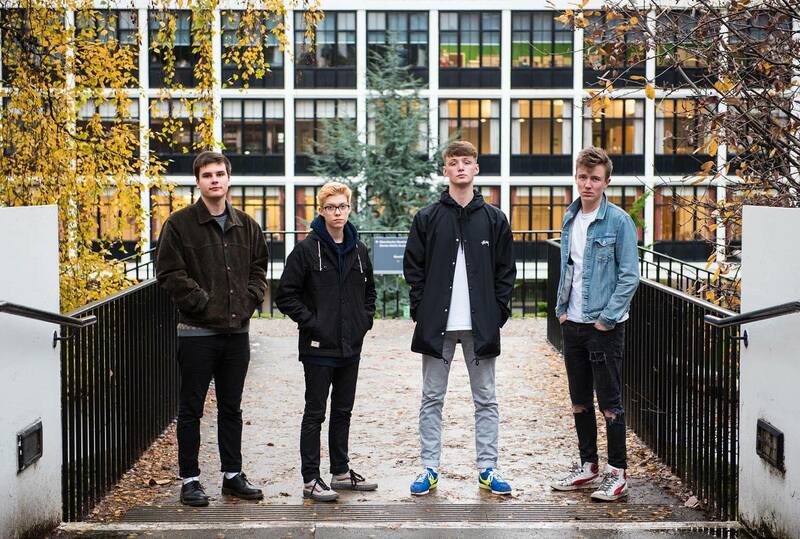 Noise is the lead track from Manchester four-piece New Luna's debut EP due out next week. The four-piece have spent their summer honing their craft at festivals across the country in anticipation of their first proper release. Noise is the sound of a band that has control of their sound. Starting calm, relaxed and thoughtful, the choruses launch themselves on the unsuspecting listener before retreating back into their shell ready for the next assault. It's an approach that leaves you on edge not sure where they're going to go next. New Luna are Tommy Deedigan, Zack Bamber, Toby Duncan and Luke Moloney and they met at Manchester University last year and have built up a live following with their own shows as well as festival appearances whilst recording their debut EP. New Luna are on Facebook and Twitter. They launch the Noise EP with a gig at Manchester's Fallow Cafe on December 6.